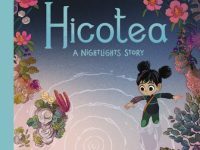 We take a look at Hicotea (A Nightlights Story) the latest astoundingly beautiful book from Lorena Alvarez’s Nightlights series and Nobrow Press. 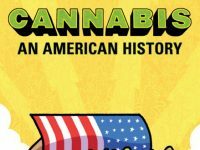 Acclaimed cartoonist’s Box Brown’s latest Cannabis: An American History looks at the back story for the drug’s use in the US, as well as a round the world. 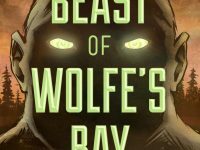 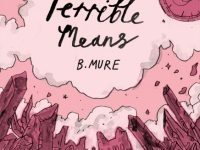 Terrible Means is the follow up to Ismyre, one of our favourite Avery Hill books of 2017 from B. Mure. 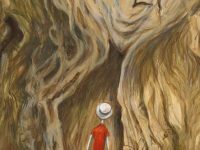 While it is more of a prequel/parallel tale than a direct sequel it does a fantastic job of build more depth and layers into the curious and quirky mythology of this wonderfully weird watercolour world. 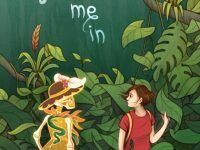 Katriona Chapman’s Katzine has been a fixture of the UK small press scene for the last few years, but for her debut graphic novel Follow Me In, she has expanded her short but sweet travelogues into something much more epic. 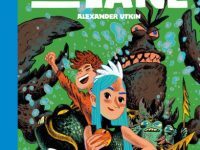 It’s like the difference between a short mini break and a full on gap year!